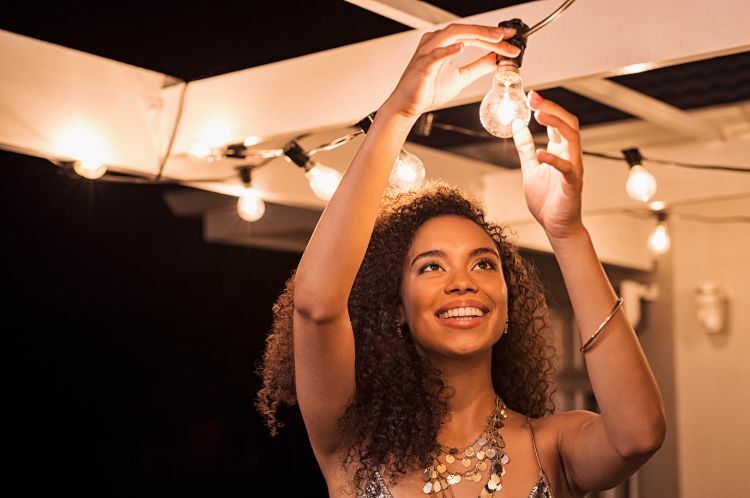 It might still be too cold in some parts of the country to think about summer, but once the temperatures start climbing, homeowners will be looking out back in anticipation of all the good times that lie ahead. 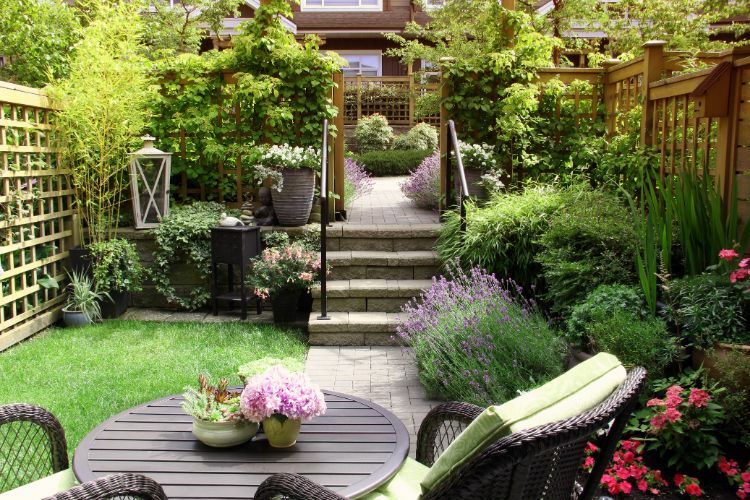 But what if a backyard is especially challenging? Will it take a hefty second mortgage to transform it from a barren wasteland into a haven of fun? 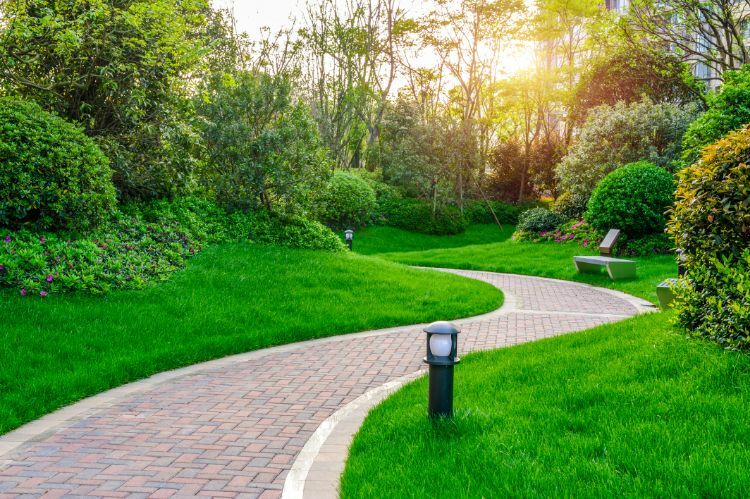 Actually, one of the best things about backyards is that they respond to relatively small and inexpensive acts of kindness by becoming attractive and enjoyable. Here are 10 ideas for upgrading any backyard quickly without putting a significant dent in the bank account. After the winter debris has been removed, pull up any dead bushes, dig out the weeds and trim the overgrown shrubs. Plant some brightly colored flowers — either directly into the ground or in pots — to give the area a feeling of summer. Make the area more welcoming for guests by investing in a few pieces of comfortable, inexpensive furniture. Choose appropriate materials for the area of the country. For instance, recycled plastic works well in practically any climate, whereas wrought iron is more vulnerable to the elements. Divide the backyard into distinct sections by creating pathways with sand, stones or gravel. It’s an effective way to delineate areas such as a dining spot, play areas for the children and different parts of a garden. For those who are especially handy, pavers can give the backyard a rich look. 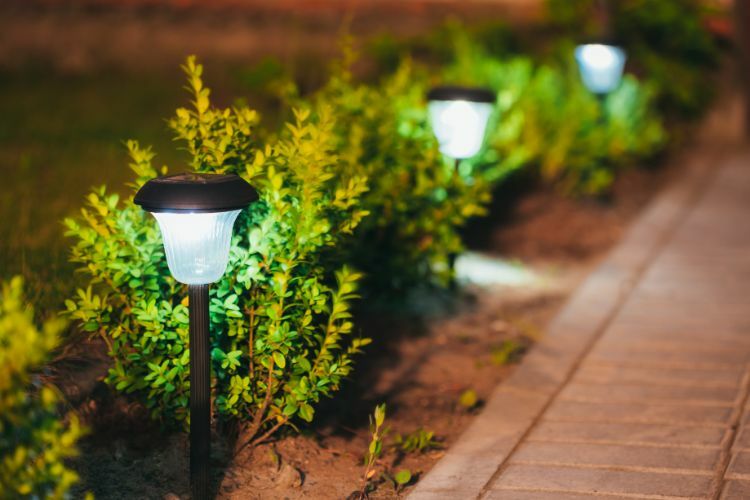 Inexpensive solar lights along the path can provide for a safe evening walk. Another idea is to line the pathway with pebbles coated with glow-in-the-dark paint. 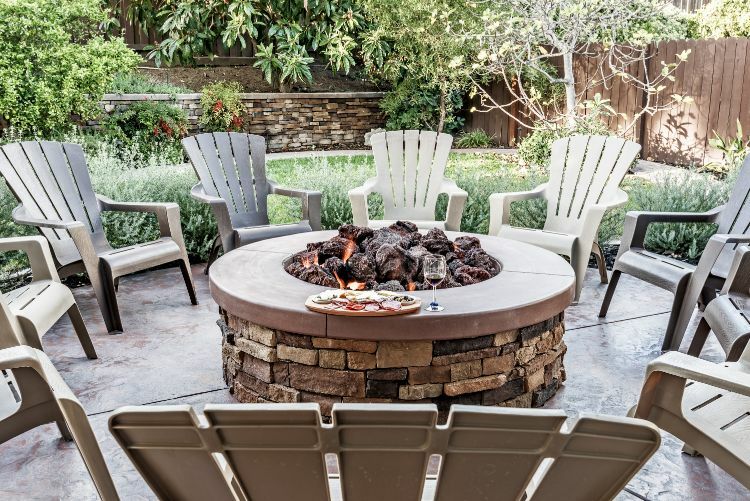 Visit a home improvement store for enough circular-shaped retaining wall blocks to go three high at whatever diameter selected for a fire pit. Add square or rectangular pavers to the inside base and fill the cracks with paver sand. It should cost less than $100. 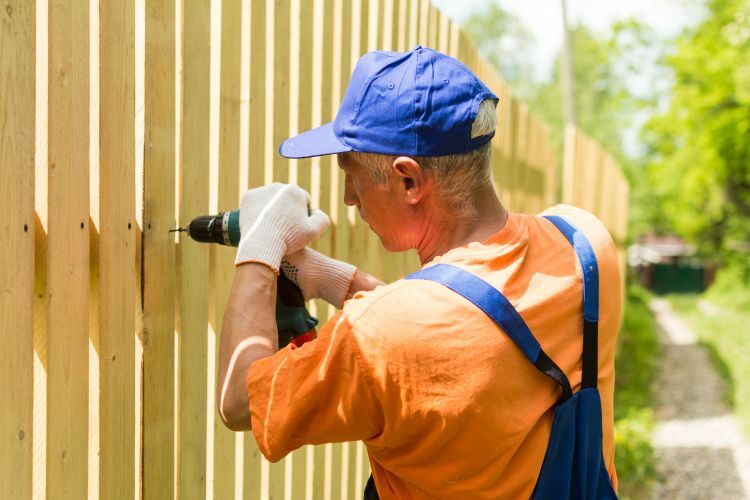 Some homeowners believe the only solution to an unsightly fence is to replace it, but it might only need a cleaning or a fresh coat of paint. Broken rails can be replaced or quickly reinforced. Even rotting posts can be swapped out with an investment of a few hours of time. 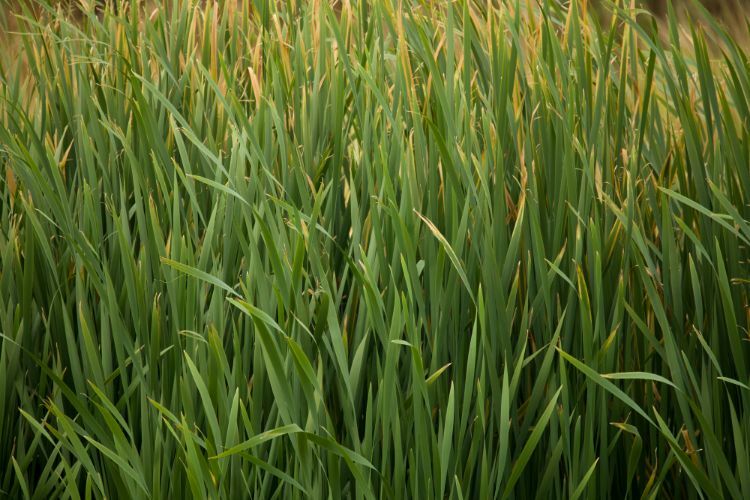 Plant some tall grasses – switch grass and porcupine grass, for example – along the property line. They can afford some privacy and beauty at a fraction of the cost of a fence. 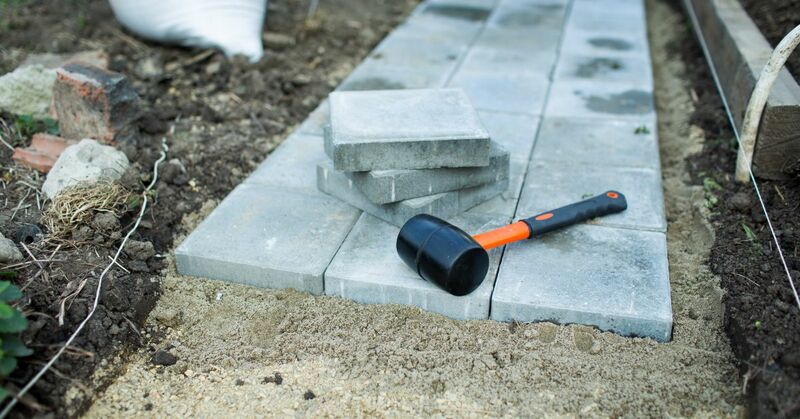 Stone or cement blocks and bricks provide a heavy-duty edging material that keeps the lawn from encroaching into flower and garden beds. Bury one row of blocks until just the tops barely show. 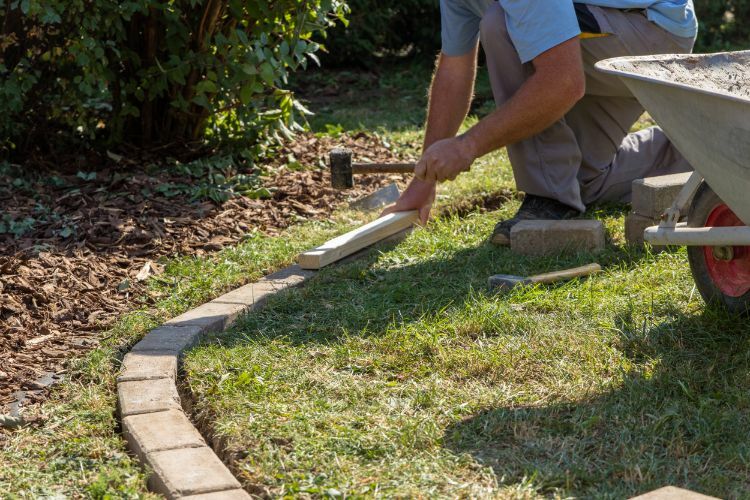 Add a row of bricks on top to create the barrier and give the edging a classy look. Wrap string lights around tree trunks, hang them above a fire pit, line a pergola with a few strands or simply string lights above the picnic table. New light fixtures on the back porch or patio will also brighten the area and give it a new look. The backyard is less fun if it’s populated with pesky insects. 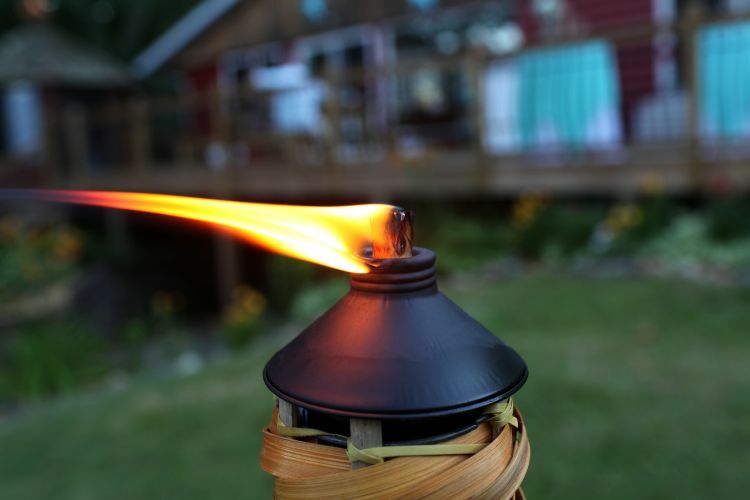 Some methods for keeping them away include citronella torches, essential oils such as lavender and eucalyptus, marigolds, and herbs such as garlic and rosemary.